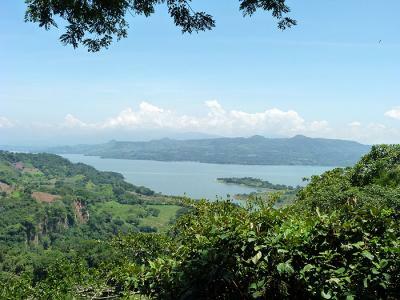 Bordering Guatemala and Honduras, El Salvador is the smallest Central American country but it is one of the most varied. The people are friendly and keen to develop tourism, as the country is still relatively undiscovered. There are more than 20 volcanoes (many of which can be climbed), and a long stretch of Pacific coast which is wonderful for surfing and diving, with volcanic sand beaches and estuaries full of birds. 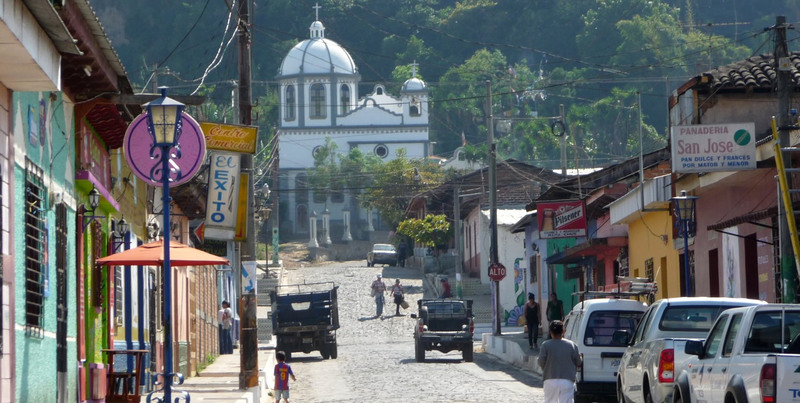 The village of Joya de Cerén gives a very different glimpse of the Maya people. 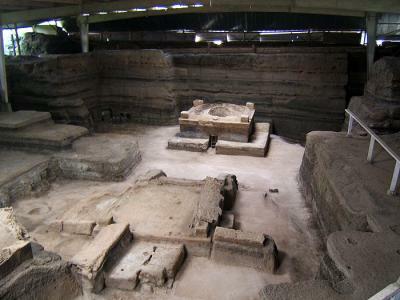 Its thriving farming community was buried under ash, Pompeii-like, during a catastrophic volcanic eruption about 1,400 years ago. Other highlights of this tiny country include excellent surfing on the Pacific coast, birdwatching on volcanic sand flats, and trekking in the mountains. 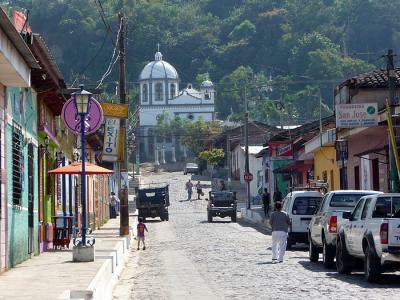 The colonial city of Suchitoto is the country's cultural capital and lies at the foot of beautiful Lake Suchitlán. Surrounding the lake are many hikes to waterfalls and caves amidst flocks of migratory birds nesting on the lake's small islands. El Salvador has been occupied by various pre-Colombian indigenous groups, including the Maya. Joya de Ceren is one of the most unique sites, as it is a village preserved in ash (Pompeii like) rather than a ceremonial centre as other sites are. The dry season is from November to May, and November to January are particularly pleasant months. Even during the wetter periods, showers are usually short and sharp, although October can be very wet indeed. It can get very hot during March to May, along the coast or in the lowlands. However, as much of the terrain is hilly or mountainous, the climate there can be very pleasant year round. Malaria is a risk on the coast and particularly in the east. Gastroenteritic diseases are the most common hazard for the traveller. Not required for US or European nationals. US Dollars are used, which makes life very simple. Credit cards are widely accepted in the cities, in shops and restaurants. Since privatization of the telephone network, there are pre-paid phone cards available for each company's own machines, available from shops, petrol stations and street corner kiosks. Some hotels will have direct dialing. Official language is Spanish but you will find a surprising number of people who speak English, because of the long-standing influence of, and contact with, the USA. As in any Central American country, any effort to learn or brush up on your Spanish will be repaid many times over. Traffic drives on the right, and the roads are generally good and well-signposted. A valid UK driving licence is all that is required to drive as a tourist, provided you are at least 18. An international licence is not strictly necessary, but there is no doubt that in remoter areas the translation and photograph help. You are required by law to wear a seat belt. Do not drink drive or bribe officials. Watch out for buses driving very fast.